Ants are a frustration that most home owners will have to deal with at one time of another. 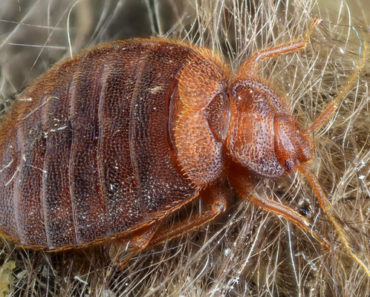 These small pests live in colonies, and will keep bringing more and more of their friends and neighbours into your home if you don’t do something to stop them. Colonies all have a queen, and will remain active until she is killed. This means that killing the individual ants that you find on your kitchen counter isn’t enough. You need to find something toxic that the worker ants will take back to their queen. Once she is killed, you should have less problems with ants, until another colony comes along, or you find a way to seal up your house so they can’t get in. There are a number of different preparations that you can use to combat ants. What you choose will depend on the type of ants you are dealing with, and where they are. If you are seeing ants on your floors, and have no small children or pets, you may not be concerned about using a preparation that is highly toxic to humans to kill the ants. If you do have children or pets, or if the ants are somewhere more concerning, such as on your kitchen counters, you will want to find a solution that is not going to be overly harmful to you and your family. Fortunately, there are a number of options that are highly toxic to ants, but of little risk to you. Boric acid is one of these options. Before you start using Boric Acid, try to identify what type of ants you are dealing with. 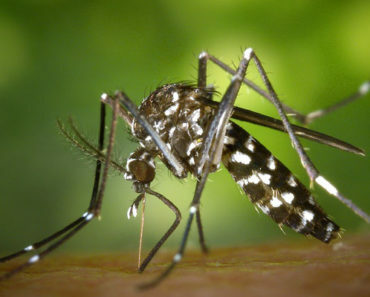 A field guide to insects, or a Google search will help you find this information. 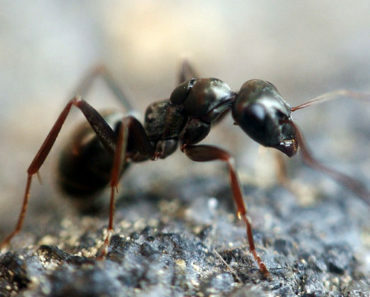 Boric acid is effective against Argentine ants, Pharaoh ants, and Odorous House Ants. Harvester and Fire Ants usually won’t react to Boric Acid, though fortunately they don’t tend to come into your house anyway. Once you are fairly certain that your species of ant will be susceptible to Boric Acid, you can obtain some. Pharmacies and grocery stores are great places to look for Boric Acid because it is an ingredient in many medications, particularly eye drops. You’ll also usually find it in the laundry aisle of your favourite grocery store. Boric acid acts as a stomach poison for ants. 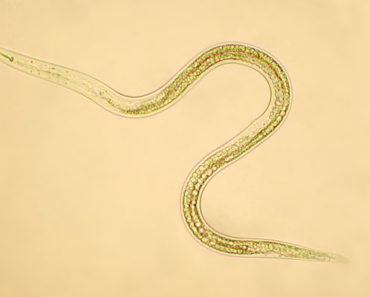 When they ingest this poison, it affects their metabolism. Different species of ants have different tastes, so you may have to experiment to find something that the ants will like. Some ants are highly interested in sugary foods, so you can make a very simple mixture of 1 teaspoon or boric acid and 1 tablespoon of honey to deal with them. Other species may prefer peanut butter, jam or jelly, or simply sugar and water. Try mixing one teaspoon of boric acid with 1 cup of whatever food you plan to use. This will result in a 2% solution. If you don’t think you need a huge quantity of bait, then use ¼ teaspoon with just a ¼ cup of food. If you are making sugar water, your best option is to mix 8 teaspoons of sugar with 1 cup of water. You will probably want to use warm or hot water for this mixture because the sugar will dissolve into it better. Once you have the sugar and water mixed, you can add 1 teaspoon of boric acid. If the ants won’t come to sweet foods, try something fatty, such as butter. You may be dealing with ants who aren’t overly attracted to sugar. You may also try reducing the quantity of boric acid by half, because if it’s too strong, the ants may avoid it. You can place your ant bait into any container the ants can easily crawl into. Jar lids, bottle caps, and plastic lids like those that come on containers of margarine work well if you have a solution that needs to be contained, like sugar and water, or runny jam. If you have something that is more solid, like if you used peanut butter, you might consider cutting a drinking straw into several pieces and pushing the bait inside those pieces. You can also leave a dollop of bait on a piece of waxed paper or aluminum foil. If you don’t want a sticky mess on your counter, you can also try mixing borax, which is a similar product to boric acid, with some regular white sugar and placing that mixture in a shallow dish. The ants will hopefully ingest some borax along with the sugar, and also get some stuck on their bodies as they crawl through the dish. The key to successfully baiting ants is to use lots of bait stations, and to place them in easy reach of the ants. 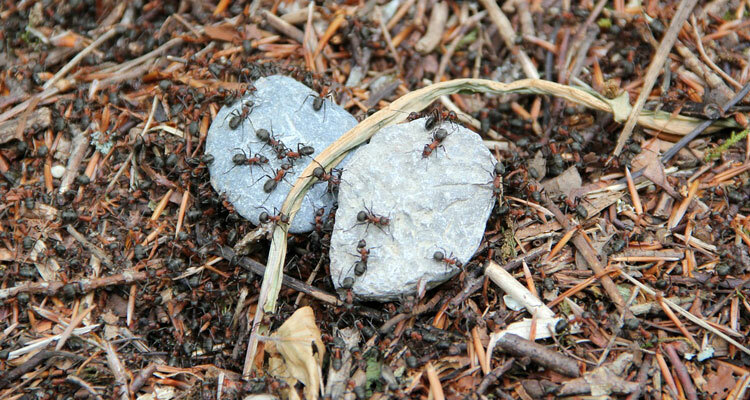 If you commonly see a group of ants marching in a line along a certain wall, place your bait there because this is an ant highway back to the nest you’re trying to kill. Don’t skimp on the number of stations either. If you have a huge ant problem, you may need as many as 30 different stations to control it. The more bait you put out, the more the worker ants will take back to the colony. That being said, you probably don’t want to put out a large quantity of bait at each station, because this will just create a mess in your house. Ensure these stations are out of reach of children and pets because while boric acid is much safer than many commercially available ant baits, it is still harmful in large quantities. Since the boric acid is mixed in something tasty, your child or pet won’t realize it’s harmful. Don’t panic if the ants don’t disappear right away. It takes time for the ants to carry enough back to their colony to kill their queen. Boric acid kills by dehydrating the ant, which also takes time, so don’t be surprised if it takes several days for you to notice a reduction in ants. They may have ingested enough to kill them, but because it takes time, they may not be suffering effects from it yet. If you have leftover bait after you rid your house of ants, be sure to either dispose of it completely, or store it in a sealed, well labelled container. You don’t want to accidentally put it back in your cupboard and have a family member get into it by mistake. 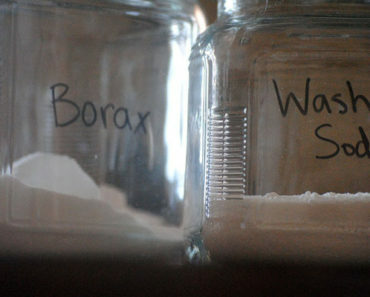 Boric acid is a very useful chemical that can be used in other areas of your home too. Besides ants, it’s also effective in controlling termites, roaches, fleas, and silverfish. This insecticide won’t work on contact like most do, because it must be ingested to be effective. When it is mixed with a tasty bait, the insects will eat it. If it’s placed in their regular traveling routes, it can also get stuck to their bodies and ingested when they groom themselves. To effectively use boric acid against other insects, the key is to find a bait they enjoy, and put it where they are traveling on a regular basis so they stop and ingest it. Large quantities of boric acid are toxic to plants, so avoid contaminating the soil of your houseplants, or the dirt outside with leftover boric acid. For the same reason, you’ll also want to avoid letting it get into bodies of water. Small amounts won’t be a huge problem, but if everyone puts a small amount into the water, the problem will be compounded, so do your part to use boric acid safely. If you have a lot of wood construction in your home, you’ll be pleased to know that boric acid is a great deterrent to termites, carpenter ants, and powderpost beetles. There are a variety of commercially available preparations that are based off boric acid and will work to prevent bugs from burrowing into your wooden home. If your home is treated with these products, it will also encourage ants and cockroaches to seek other shelter because they won’t want to crawl through the cracks in your home and pester you. Suffering from an ant infestation is frustrating at any time of year. Consider treating the outside of your house with a boric acid insecticide preparation to help prevent insects from coming in. If they do come into your home, choose boric acid first before you try other more harmful preparations or spend a lot of money on a professional exterminator. 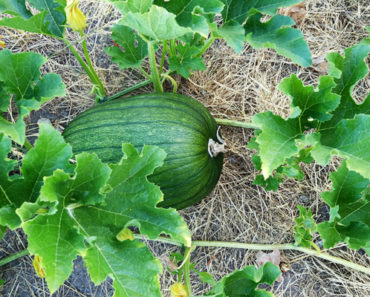 Remember to be patient, because any insect control method takes time. While you are waiting for an infestation to clear up, keep all food in tightly sealed containers, and disinfect tabletops and counters before preparing or eating food on them. Insect infestation is frustrating, but with the proper steps, can be dealt with in a simple, and environmentally friendly manner. Boric acid is one of the easiest and safest ways to remove insects from your home once you find a bait that the worker insects will gladly take back to their queen.